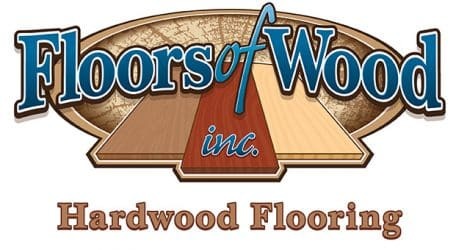 Floors of Wood provides professional and experienced hardwood floor installation services to both commercial and residential clients. We also install Pre-finished and Un-Finished (otherwise known as Site-Finished) flooring including both solid and engineered types. 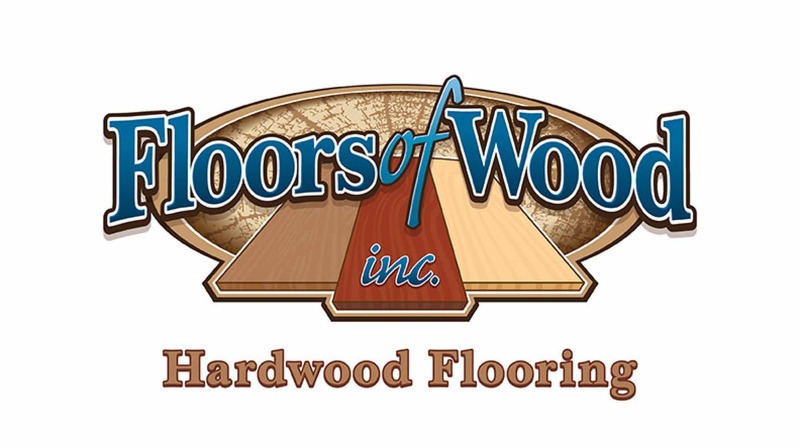 Our hardwood floor installation team has the skill and experience to tackle almost any job. Our guys do it right the first time. Here at Floors of Wood we specialize in “Dustless Sanding & Refinishing” services. Refinishing is the best way for you to maintain the natural beauty of your hardwood floors. Our state-of-the-art wood refinishing equipment will help to put that glow back into your hardwood floor. Call us today for a free estimate. Floors of Wood provides high quality hardwood floor re-coating services. Re-coating is a maintenance process that helps to prolong the life of your hardwood floor. We use only the best products and materials when re-coating your hardwood floor.